Please enter our competition by completing your personal details. You could stand a chance to win a free Style Analysis! 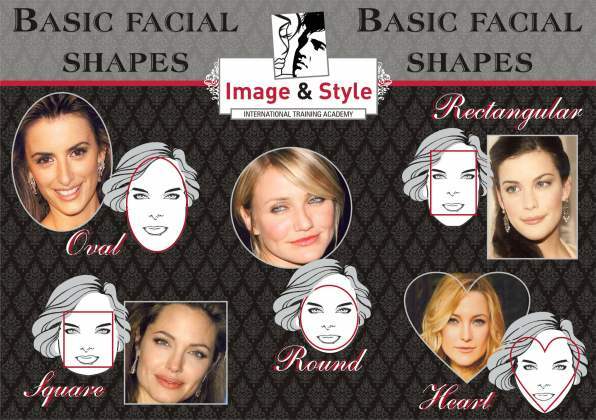 Which of these is the perfect face shape?